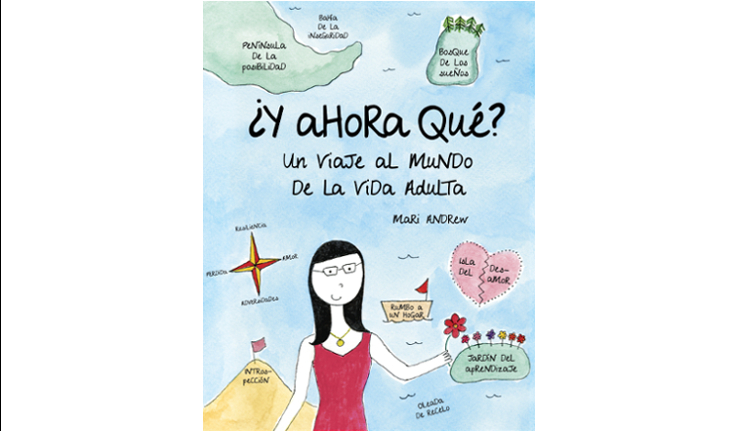 Translation from English into Spanish of Mari Andrew’s book Am I there yet?. Published by Lunwerg Editores in September 2018. 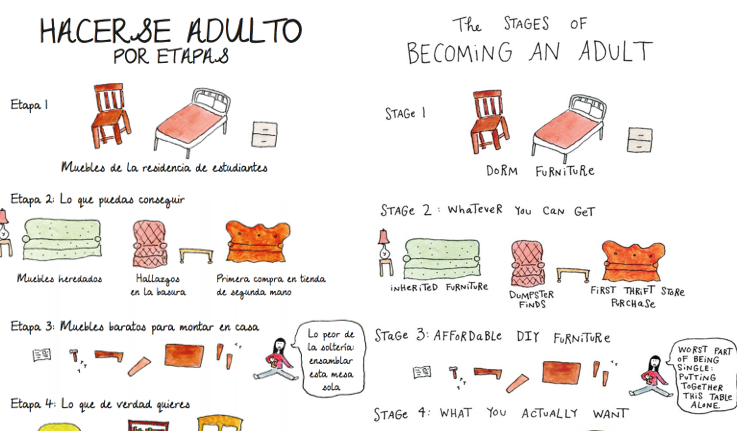 Through her illustrations and autobiographical essays, Mari Andrew describes her journey into adulthood, with its pitfalls and its victories.